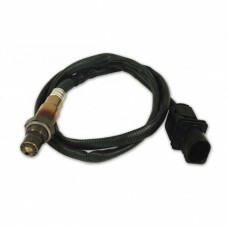 #3888 - Bosch LSU 4.9 5-wire, wide-band O2 sensor Compatible with the LM-2, LC-..
MTX-D: Fuel Pressure (0-145 PSI, 10 BAR) features a water resistant casing, interchangeable faceplat.. 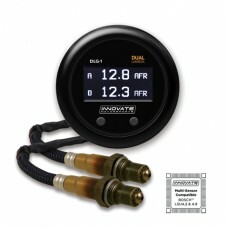 Description: Innovate DB Blue LED Wideband Gauge Kit, LC-2, o2 Sensor, 52mm Brand new in the b.. 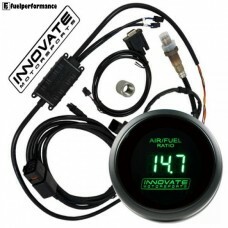 Description: Innovate DB Green LED Wideband Gauge Kit, LC-2, o2 Sensor, 52mm Brand new in..
DLG-1: Dual Lambda (Air/Fuel Ratio) Gauge (Includes: LSU 4.9 sensors) #3891 •Monit.. 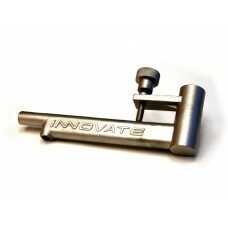 The new exhaust clamp is shipping. 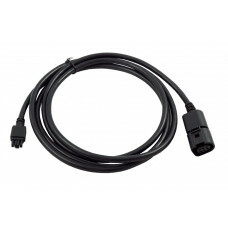 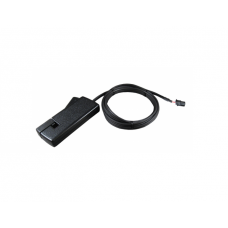 This useful accessory can mount the O2 sensor to the end of the c..
-Inductive Clamp Accessory for LM-2-Simply clamp on to one spark plug wire to log RPM-Cable is 6 fee.. 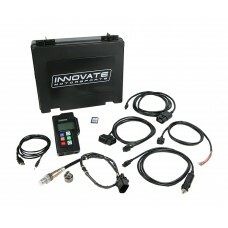 The LM-2 combines an air/fuel ratio meter, a full-function 32-channel datalogger, and powerful softw.. 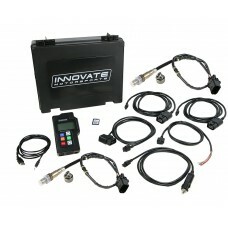 The evolution of the world’s most popular stand alone digital O2 sensor controller, the Innovate Mot.. 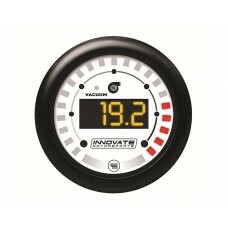 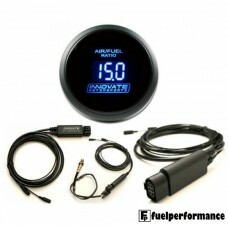 INNOVATE: MTX-D: Oil Pressure & Temperature 3852 / 3913 New design includes industrial .. 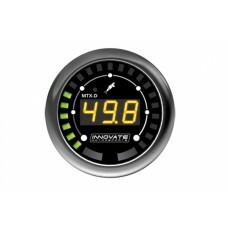 INNOVATE MTX-D: Vacuum / Boost & Shift Light #3851 DISPLAY RANGE •Boost: -29 ..